Excerpt: One of the latest announcements from the Trump administration is a proposed cap on student loans and a reduction in repayment options in hopes of countering the dire student loan debt debacle. Read on to find out how this will impact private lenders. The Trump administration is proposing a cap on government student loan lending in an effort to combat the student loan crisis in the U.S. Many changes have been introduced since President Trump took office. And one of the latest announcements from the Trump administration is a proposed cap on student loans and a reduction in repayment options in hopes of countering the dire student loan debt debacle in the U.S. Such proposals are intended to encourage colleges and universities to reduce their tuition fees and make them more affordable for parents and students so that less funding is required. In turn, student debt loads would be lightened, allowing borrowers to be free of their student debt sooner rather than later. According to College Board, average tuition fees for the 2017/2018 school year at state colleges were $9,970 for state residents and $25,620 for all others. Private non-profit colleges charge an average of $34,740. With a limit placed on government financing for student loans, banks and other financial institutions will have a distinct opportunity to fill the void in the realm of student loan products — and an ability to beef up their loan portfolios with sound, profitable assets. 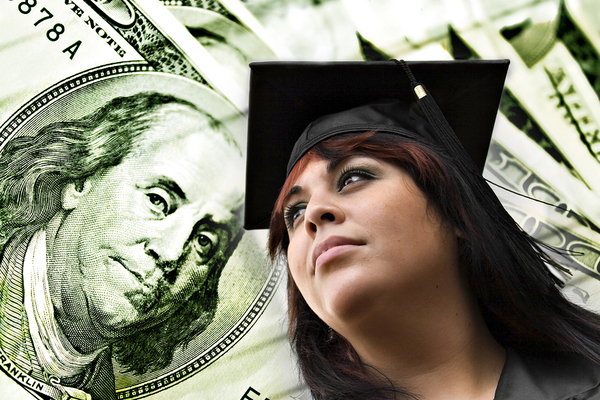 Right now, over $1.5 trillion is currently owed in student loan debt in the US. That's a whopping 350 percent increase since 2003. With a reduction in government student loan options being proposed by the Trump administration, private lenders will have a chance to pick up the slack. Right now, there are several repayment option programs available for students and parents to choose from. But if Trump's proposal goes through, repayment options would be whittled down to just a standard 10-year fixed plan and a one income-driven repayment plan. While proponents of the proposal believe that such changes would simplify the student loan repayment process, critics claim that the proposal would slash borrowers' options and limit their ability to finance continued education needed to achieve high-paying jobs. In addition to reducing the repayment options, the proposal also suggests capping how much debt students and parents can take on in the form of student loans. That said, the specifics of such capping have not been detailed as of yet. Right now, dependent undergraduate students who require financing assistance to fund their post-secondary education are allowed to borrow up to $31,000, while independent undergrad students can borrow no more than $57,500. Graduate students have no cap. With government student lending proposed to decrease at some point in the near future, private lenders will need to pick up the slack. 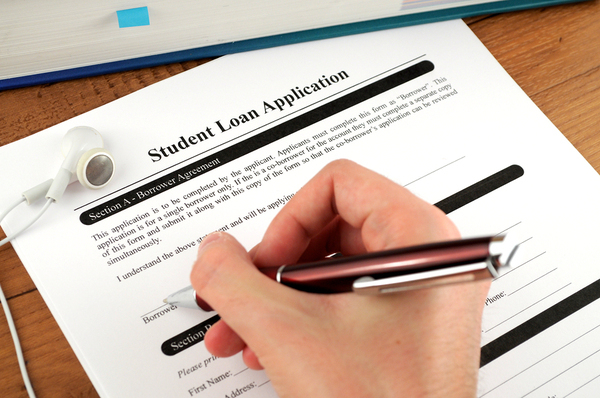 Banks, credit unions, and other financial institutions will have an opportunity to serve their customers by offering student loans that consumers may not be able to get from the federal government if such changes pass. Garnet Capital has set up referral programs so that your customers can obtain the student loans they need from a lender who won't steal your clients. Team up with Garnet Capital to create a more robust loan portfolio, and be sure to sign up for our newsletter today.